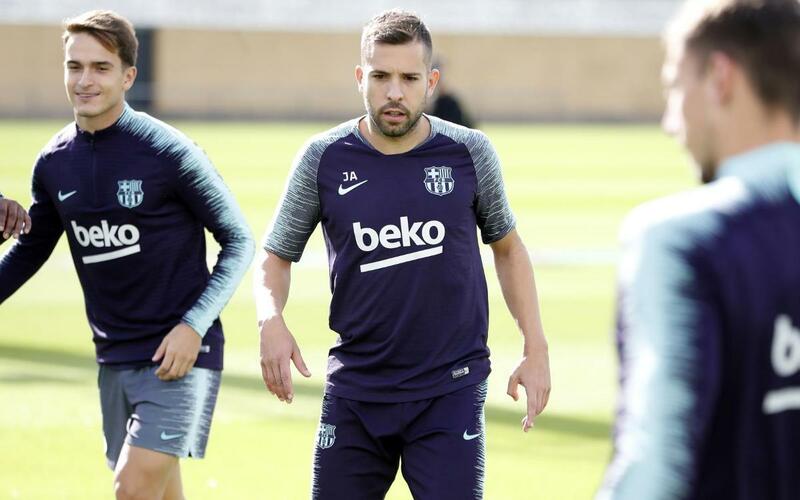 After a short recovery session on Monday, the players that aren’t away representing their countries were back at the Ciutat Esportiva on Tuesday to continue preparations. Coach Ernesto Valverde was back in charge after missing the previous section due to attending the 3rd UEFA Continuing Training License Course in Madrid. Riqui Puig of Barça B also joined the first teamers, while Sergi Roberto continued with his recovery programme. The team will be back on the training ground on Wednesday at the same time, 11.00am CET.